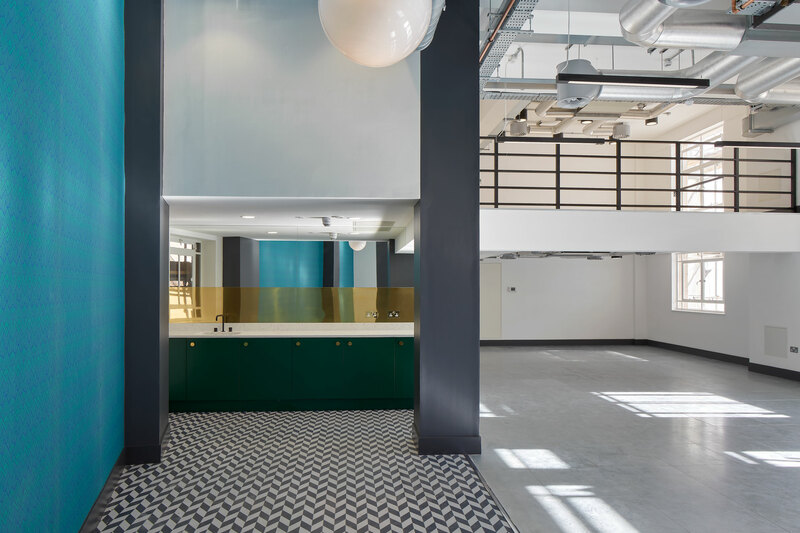 This refurbishment of an existing eight storey office on New Oxford Street presented LTS with a unique opportunity to develop a playful interior with a modest street presence, taking its cues from the art deco motifs of this inter-war years building. 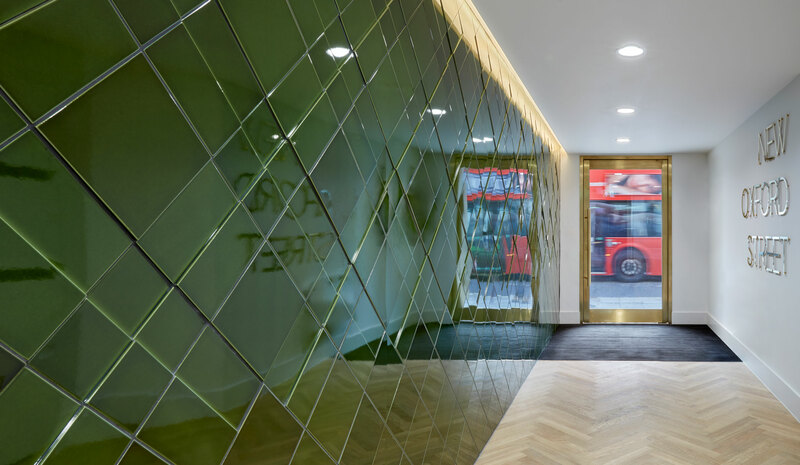 The brass, British Racing Green glazing and type set the tone for the interior spaces, where we have used Art Deco wall papers, materials and graphics to present a playful speculative office space. 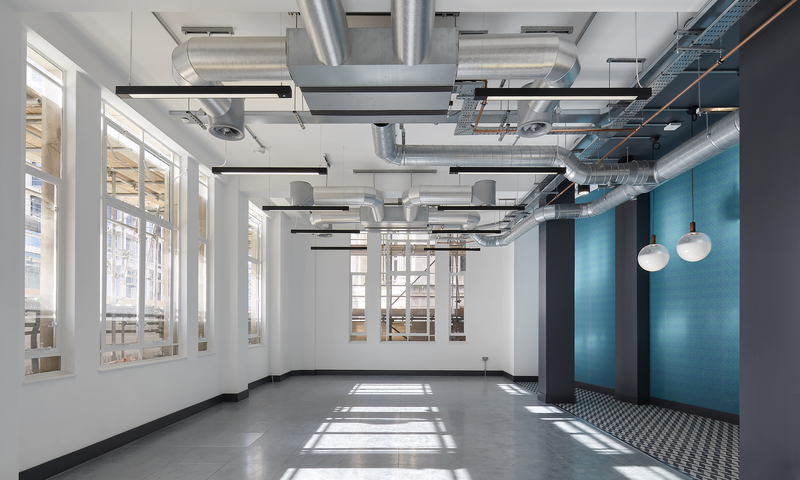 LTS also carved out added value space by converting a water tank roof space into a meeting room and roof terrace which has fantastic views out across central London. In total we provided 622 sqm net internal floor area over eight storeys. The accommodation also included shower and changing rooms, wc’s, and storage.